How do I get started with the Strength Checker? 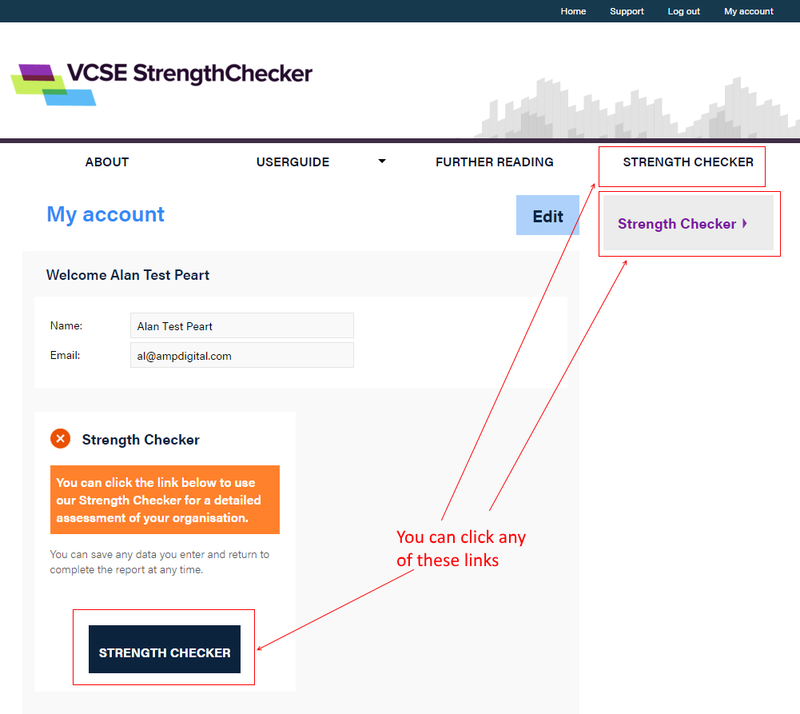 Click on the "Strength Checker" link in the main menu, or click the link in your dashboard. You should be taken straight to the first page of the strength checker.